100% Whey Protein Formula! 24 Grams Fast-Acting Protein! 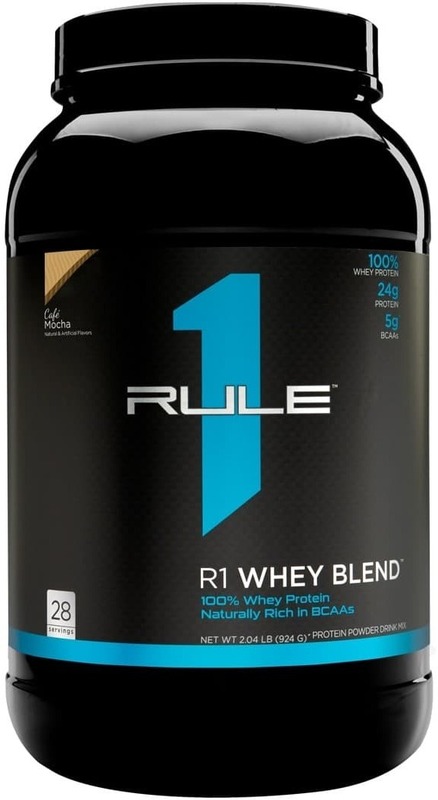 100% Whey Protein From 3 Sources: Concentrates, Isolates And Hydrolysates!